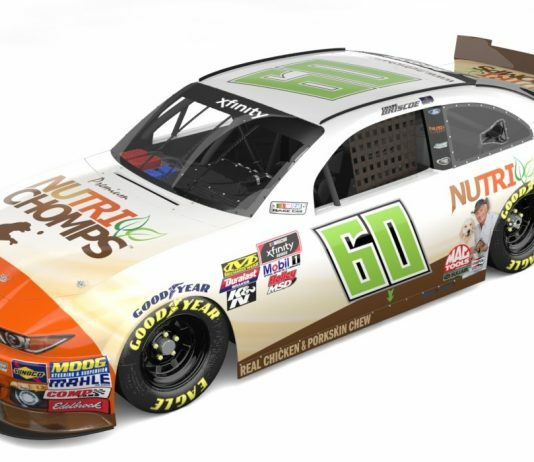 Nutri Chomps has partnered with Roush Fenway Racing and Chase Briscoe for six NASCAR Xfinity Series events. 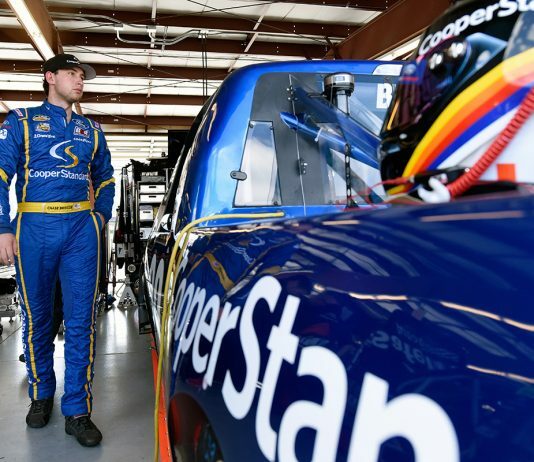 Stewart-Haas Racing with Biagi-DenBeste confirmed Thursday that Chase Briscoe will compete in five NASCAR Xfinity Series races this season behind the wheel of the No. 98 Ford Mustang. 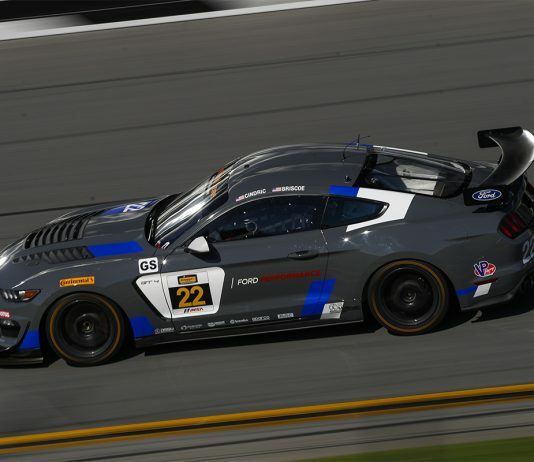 By all regards, it’s a new generation, crossover all-star pairing for the Ford teams in next Friday’s IMSA Continental Tire SportsCar Challenge four-hour BMW Endurance Challenge season-opener at Daytona International Speedway. 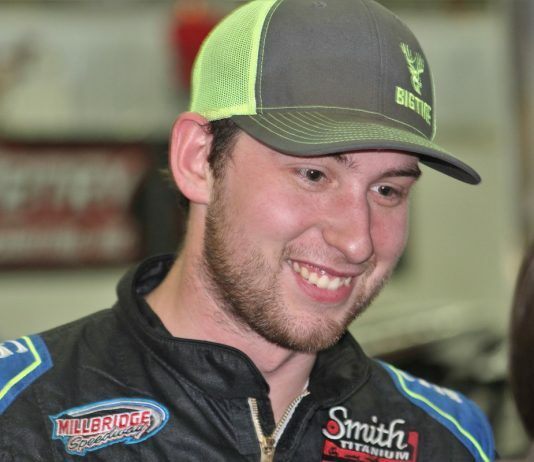 Chase Briscoe will drive for Goacher Racing in the 70th annual Pay Less Little 500 presented by UAW-GM at Anderson Speedway on May 26, 2018. 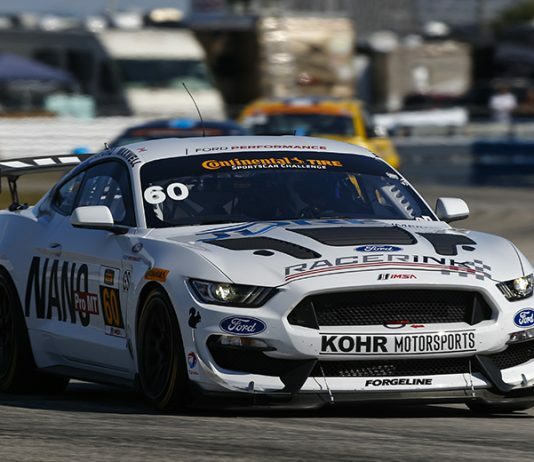 Four young NASCAR drivers racing under the Ford banner will take part in the IMSA Continental Tire SportsCar Challenge opener at Daytona Int'l Speedway on Jan. 26. 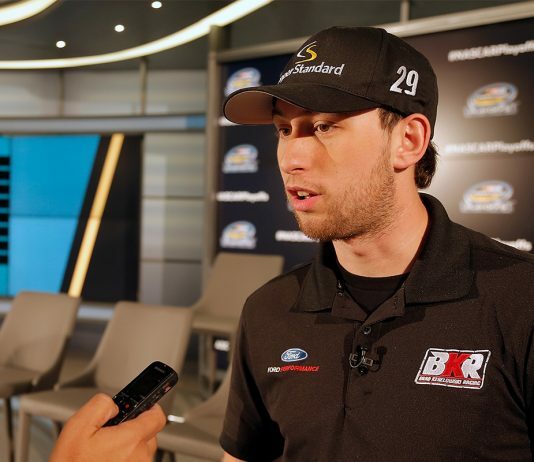 Chase Briscoe is set for a mix of oval and road course races next year as part of Ford's driver development program. 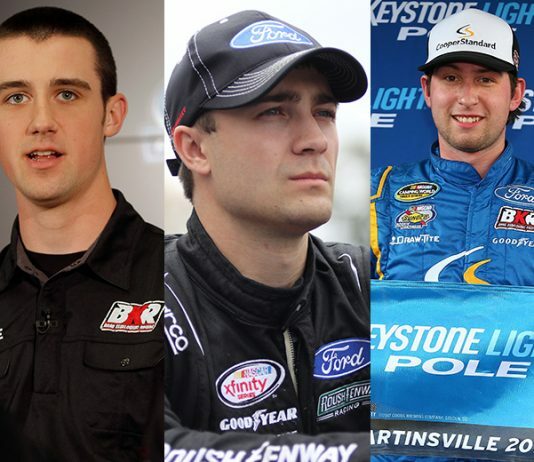 Roush Fenway Racing will field a driver development team in the NASCAR XFINITY Series next year, with Ty Majeski, Austin Cindric and Chase Briscoe sharing driving responsibilities of the No. 60 Ford Mustang. 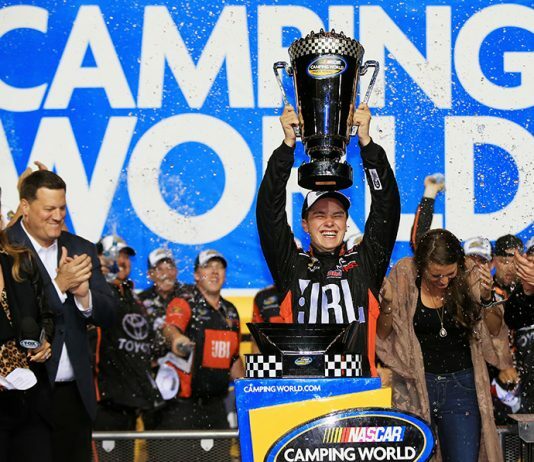 The NASCAR Camping World Truck Series crowned a champion and wrapped up the season with the Ford EcoBoost 200 on Friday, Nov. 17 at Homestead-Miami Speedway. 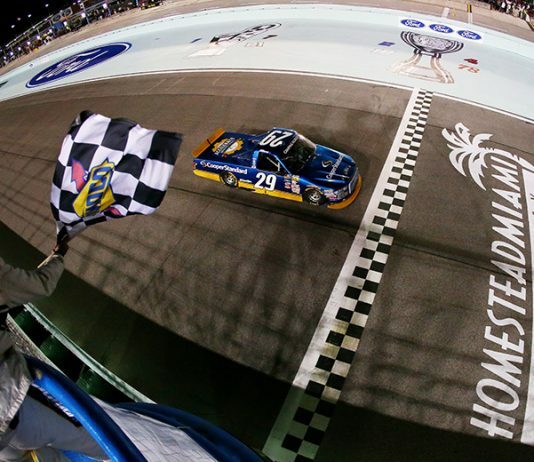 Chase Briscoe brought home one final trophy for Brad Keselowski Racing on Friday after capturing his first victory in the NASCAR Camping World Truck Series during the Ford EcoBoost 200 at Homestead-Miami Speedway. 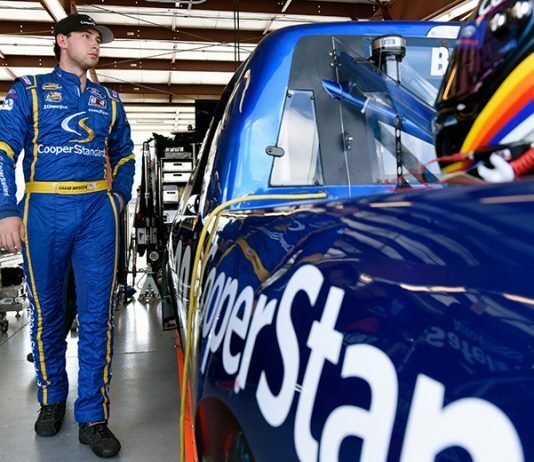 Chase Briscoe jokes that he pinches himself “every morning” to make sure he isn’t dreaming as the third-generation Indiana sprint car racer is truly living a rags-to-riches story.